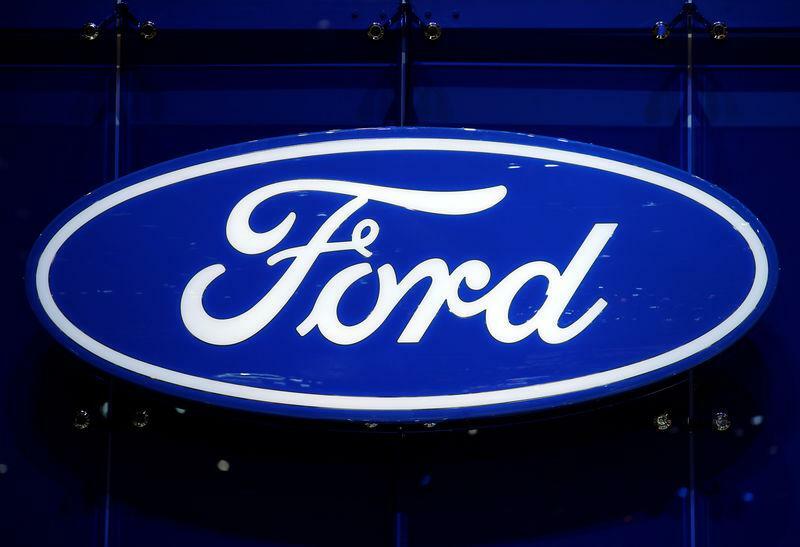 DETROIT (Reuters) - Ford Motor Co (F.N) has abruptly killed a plan to sell a Chinese-made small vehicle in the United States because of the prospect of higher U.S. tariffs, the head of the automaker's North American operations said Friday. Ford's decision to abandon the Focus Active contrasts with the effort by rival General Motors Co (GM.N) to seek an exemption to new, 25 percent U.S. tariffs on its Buick Envision utility vehicle. "At the moment we do not see any significant risk to those products," Galhotra said.